Even though a dentist will do everything they can do to ensure that you are comfortable and pain-free during your visit and treatment, there are some who find themselves apprehensive about the dentist’s chair altogether. 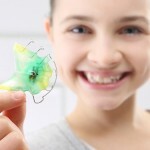 Dental fear and anxiety can be a real and traumatizing situation, which is often impossible to avoid for many patients. In scenarios where patients have a difficult time with dental anxiety and fear, sedation dentistry is often the best route of treatment to take. Exactly what is sedation dentistry? Sedation dentistry is basically a professional term for obtaining dental treatment while under anesthesia to some degree, whether it is mild sedation or completely asleep. Sedation during dental treatment is ideal for patients who have extreme anxiety, such as those with disabilities, who are elderly, or even young. However, general patients can also obtain sedation during their procedures if they experience a great deal of anxiety with treatment otherwise. What types of anesthesia will be used during dental sedation? Sedation can come in a variety of different forms during dental treatment. A patient may be given nitrous oxide, which is one of the more common forms of sedation and involves gas inhaled through the nose and is sometimes referred to as laughing gas. Oral medications may be administered to induce a state of calmness and reduce anxiety. In the most extreme cases, sedation dentistry will involve the dentist working with an anesthesiologist to administer intravenous sedatives that will help a patient sleep through the entire procedure, much like what they would during a surgical procedure. If sedation is not covered by a patient’s insurance plan, most dentists will work out some type of payment arrangement or get the patient in touch with a third-party lender who can help finance the charges for treatment. 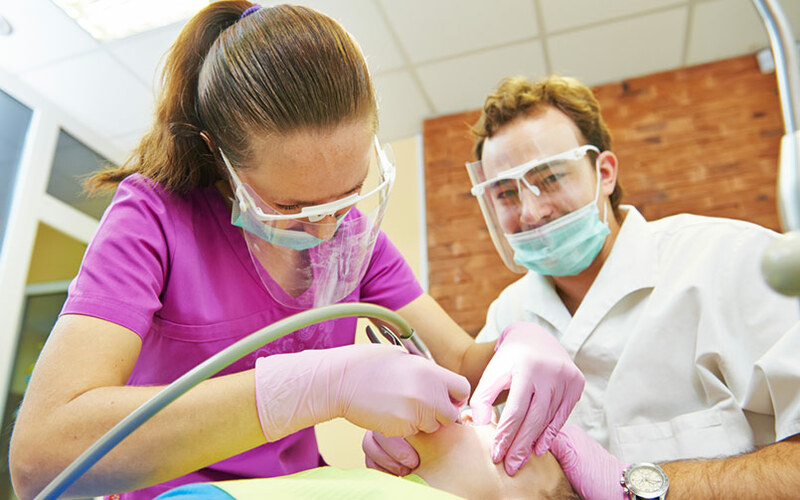 Is sedation during dental treatment safe? Sedation dentistry is generally a safe option for most patients, without a lot of side effects to be concerned about. However, before any form of anesthesia is used for dental sedation purposes, the dentist will go over a patient’s medical history and condition to make sure there are no existing conditions that could be a problem with anesthesia. Patients who have some illnesses and disease may not be good candidates for anesthesia, but this will be discussed prior to treatment. The bottom line is this: sedation dentistry can be an incredibly effective form of treatment for those patients who have issues with normal dental procedures, such as extractions or fillings. It is always a good idea to talk any treatment anxieties and fears that you may have over with your dentist to determine if sedation dentistry may be the best route of treatment to take.